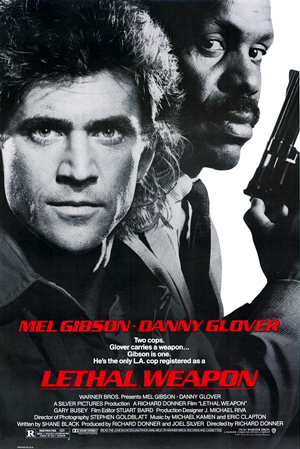 Bollywood takes its inspiration from Hollywood.Be its action or cinematography they have been role models for Bollywood.As we think of timeless classic action films we remember..
Hollywood‘s ‘Lethal Weapon ‘( 1987) starred Mel Gibson as )Sergeant Roger Murtaugh with Sergeant Martin Riggs try to locate a girl Amanda, guilty of drugs & their journey likewise. 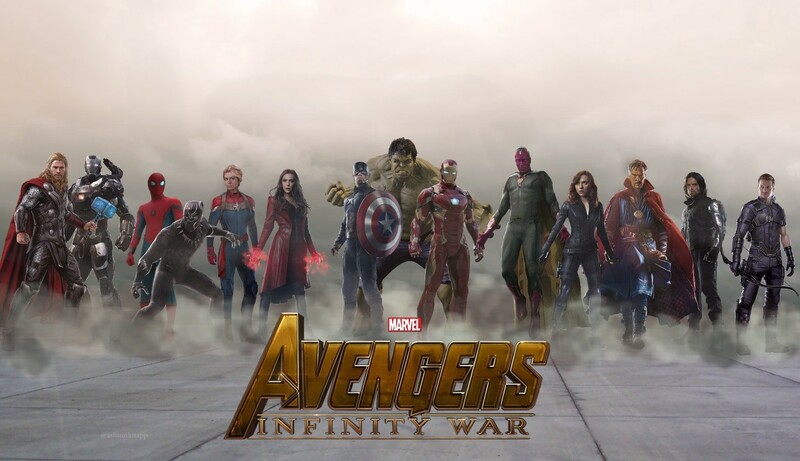 A total action packed film it was.Also the script and the sound effects were great.The total earning was $120.2 million. 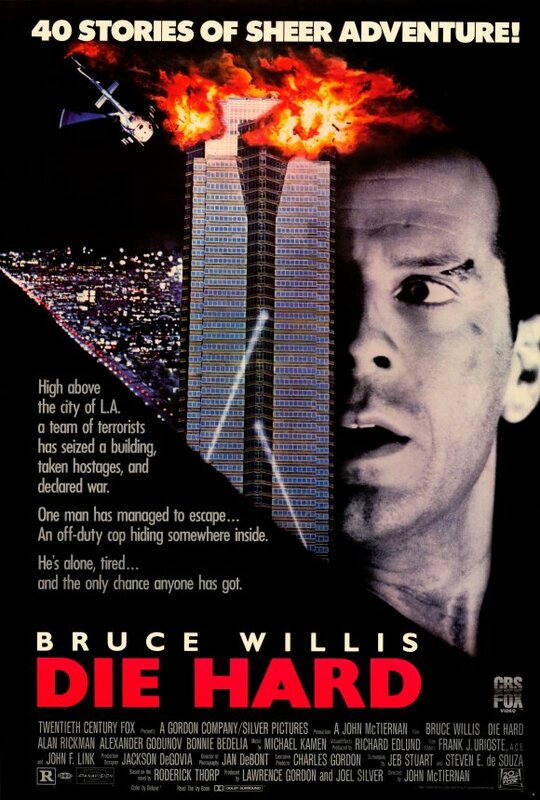 Die Hard‘(1988) Starring Action hero Bruce Willis is about a Detective McClane who lands in LA to spend Christmas with his wife. He learns about a hostage situation in an office building. Hans Gruber is the culprit and McClane’s wife is one of the hostages.The action and thrill get you biting your nails!The total profit of this film was 140.8 million dollars. 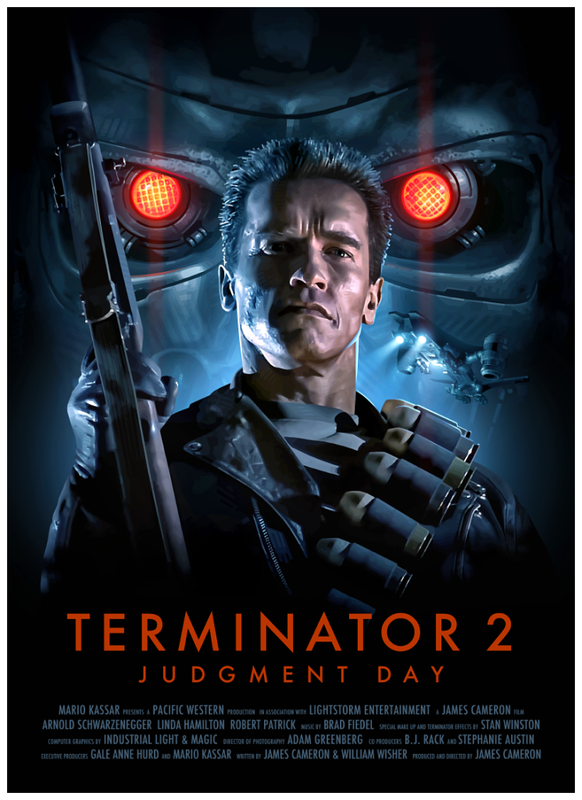 ‘Terminator 2′(1991)starring Arnold Schwarzenegger is about a machine( cyborg) trying to save a boy and his mum from a terminator.The special effects are classic especially when the Terminator arises from nowhere.This film was famous for it’s dialogue “Asta la Vista ,baby” by Arnold.This film by James Cameron had a gross earning of 519.8 million USD. 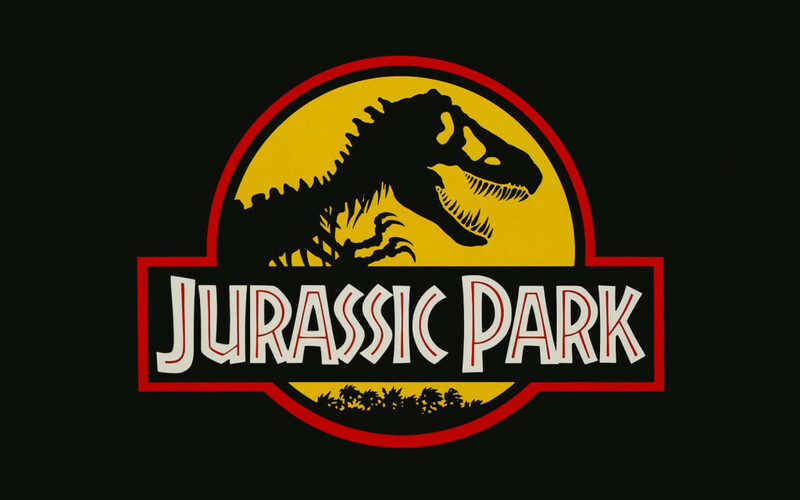 ‘The Jurassic park‘( based on Mark Crichton’s novel)…was directed by Steven Spielberg takes us back to the time of dinosaurs.We enjoy the thrill while getting the nerves.It’s picturization & visual effects got Spielberg a 3.6 billion dollars.The star cast included Sam Neil, Richard Attenborough & Jeff Goldblum. 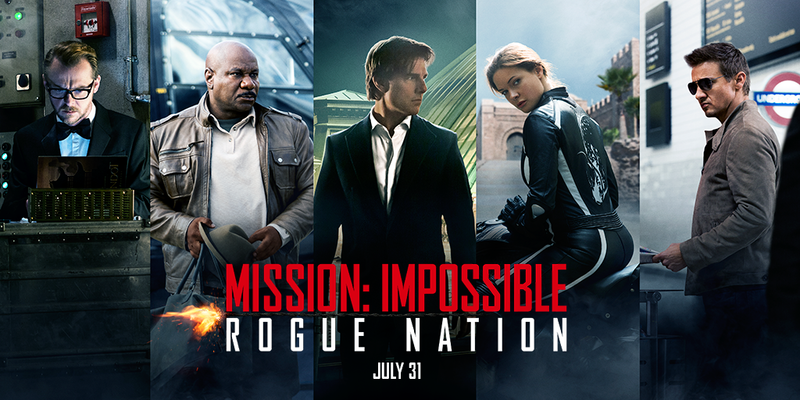 ‘Mission Impossible‘ by John Woo is a great action packed film. The series is the 18th-highest-grossing film series of all time with over $2 billion worth of worldwide gross.The film stars Tom Cruise ( as Ethan Hunt) & Ving Rhames.The scene where Ethan Hunt ( Cruise ) jumps off an aircraft is out of the world!The stunts are amazing. 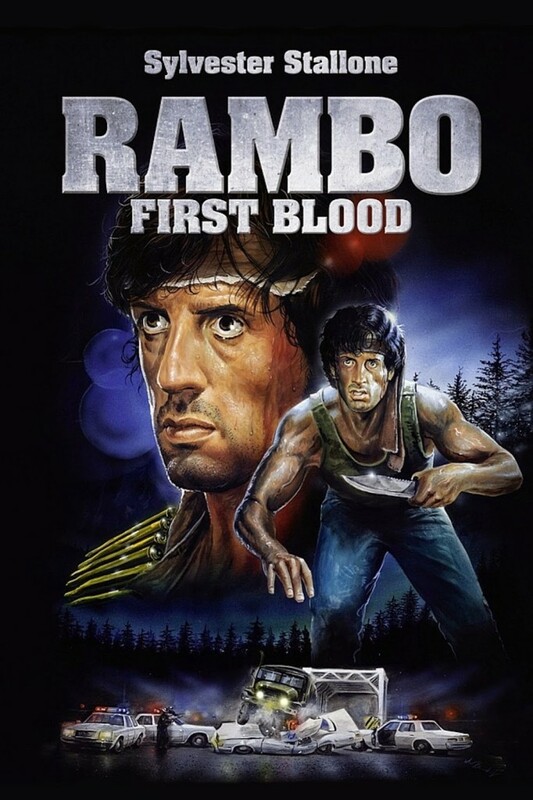 ‘Rambo‘(1982) stars Sylvester Stallone as John Rambo, a troubled Vietnam War veteran and former U.S. Army Special Forces soldier who is skilled in many aspects of survival, weaponry, hand-to-hand combat and guerrilla warfare….on a mission for justice. The series consists of the films First Blood (1982), Rambo: First Blood Part II (1985), Rambo III(1988), and Rambo (2008). “It’s a Long Road“, performed by Dan Hill, part of the First Blood soundtrack…is quite nostalgic.This film bombed the Box office with a gross of $727.8 million USD. 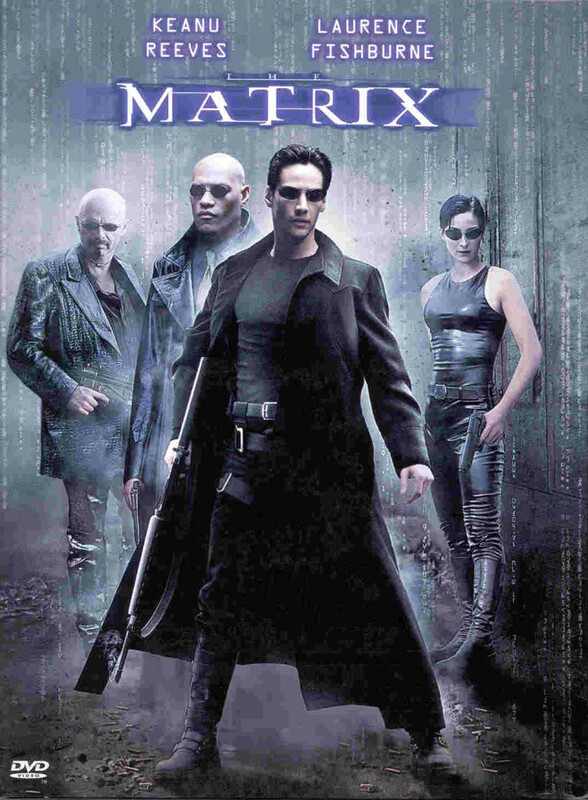 ‘The Matrix‘(1999) starring Keanu Reeves and Carrie Moss was an action thriller.Thomas (Reeves) is led to the world of powerful computers who want to rule the world with a program called ‘ The Matrix’.It’s slow motion graphics are very powerful and adored even today.Hindi film ‘ Main hoon na‘ has taken inspiration from this Vfx too. 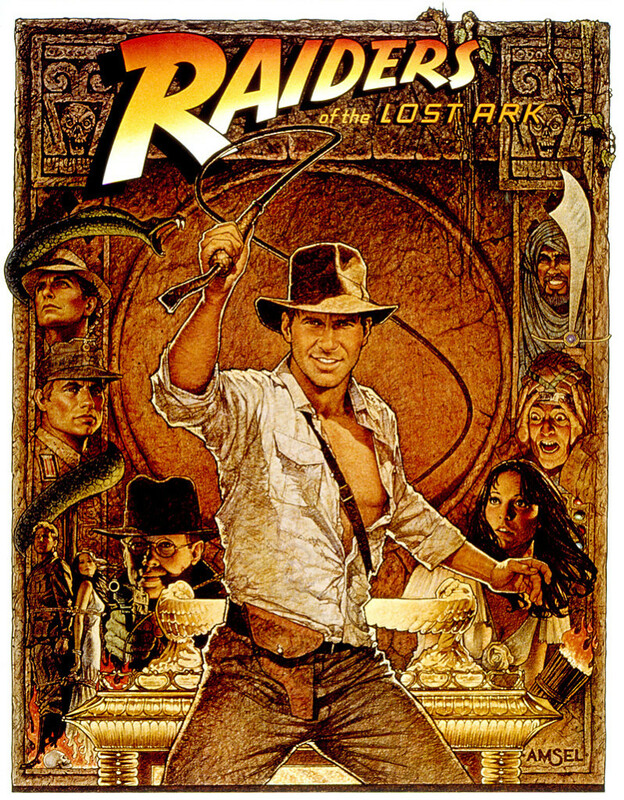 ‘Raiders of the Lost Ark‘(1981)…by Steven Spielberg got a gross of $389.9 million at the box office. archaeologist Indiana Jones( Harrison Ford) braves an ancient trapped temple in Peru and retrieves a golden idol much against his rival. This film revolves around the quest they encounter.This film retained its surround sound along with VFX. 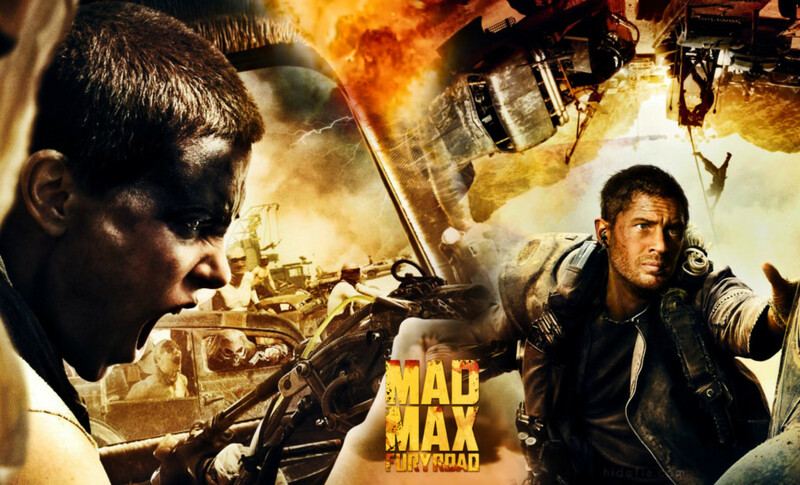 ‘Mad Max‘(2015) Two rebels, one escaping grief and the other reaching out to her childhood, are the last hope for a few.Very interesting film but can be described as a triumph of barking-mad imagination, jaw-dropping action, crackpot humor like acting in the face of a hurricane.This film starring Tom Hardy & Charlize Theron is a must see for the adventurous.Directed & written by George Miller this film got a $378.9 million at the box office. Some dialogues are monumental in Hollywood films like…”I’m going to make him an offer he can’t refuse,” from The Godfather & “They call it a Royale with cheese.” from Pulp Fiction, 1994….These films have gone down in history. Hollywood’s action & screenplay is remarkable.Some films by Jackie Chan like ‘Around the World in 80 days’ & ‘Shanghai Noon’ will be treasured for centuries to come. 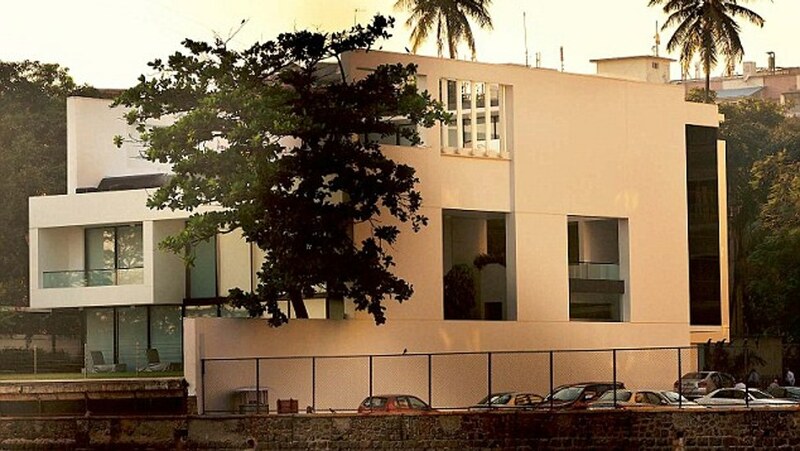 If Bollywood is the ‘Mother of Cinema‘… Hollywood films are rightly the ‘Baap‘ of cinema.